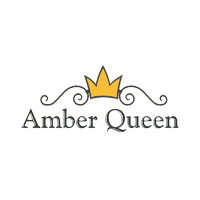 The jewelry of Amber Queen is produced by experienced masters of amber, and all jewelry is designed by professional designers, passionate about their craft. Together we will create your family's history of amber that will last a lifetime. Last Updated: Mar 1, 2019 Listing Expires: Sat Feb 29 09:13:28 2020 This listing has been viewed 96 times.